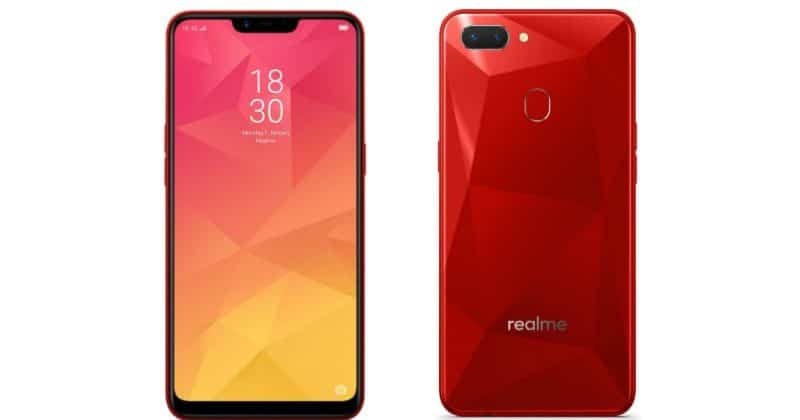 Realme has recently announced to expand the offline sales to 150 cities in the forthcoming year. The young brand will start with top cities of the country, gradually moving towards 150 cities phase by phase. The “Proud to be Young” brand has partnered with offline retailers which will be known as REAL Partners and will give a value addition to customer experience. Realme Offline Sales to Extended to 150 Cities in 2019; partners with 20, 000 REAL Partners 0 out of 5 based on 0 ratings. 0 user reviews.